Why should I press flowers? 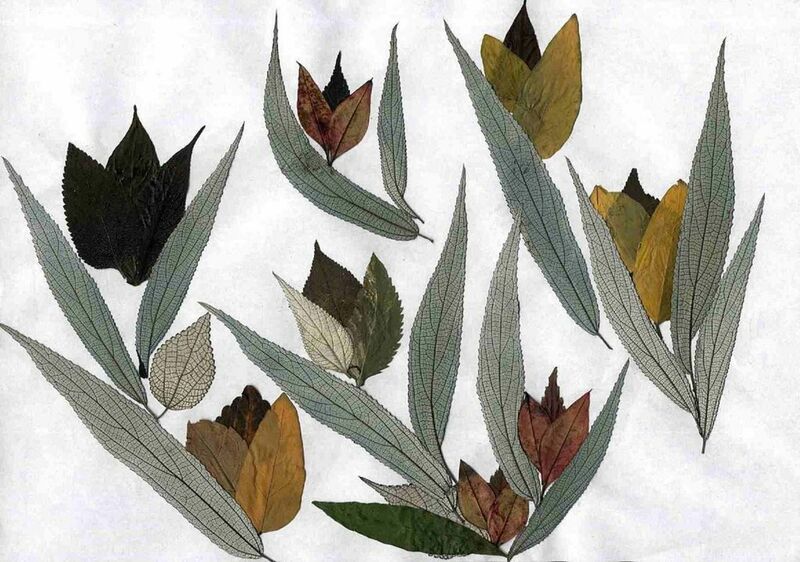 Flower pressing involves the use of leaves and flower petals to flatten as a decorative piece. The process is done to remove any moisture and preserve the colors. An artist takes meticulous care in the placement of these preserved pieces to create a delicate and striking work of art. The top countries in the craft are Japan, Germany, the United Kingdom, and the United States of America. Others include Mexico, Australia, and France. 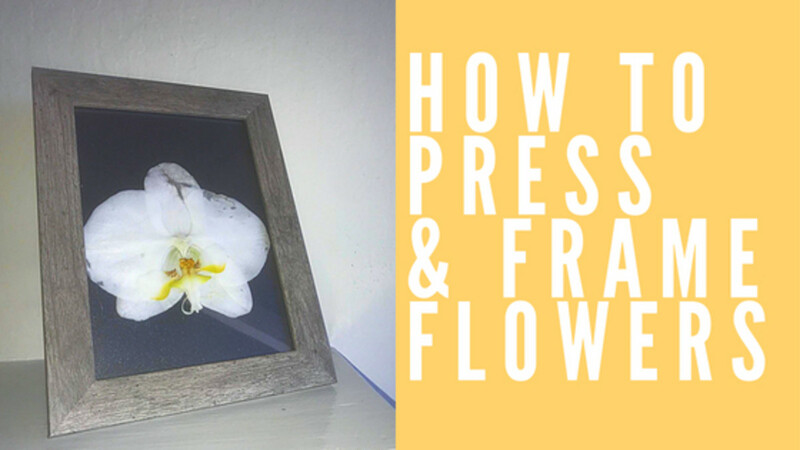 Pressing flowers is a simple process that I look forward to sharing with you below. Enjoy perusing the different ideas for what you can do to display the natural beauty found around your neighborhood! 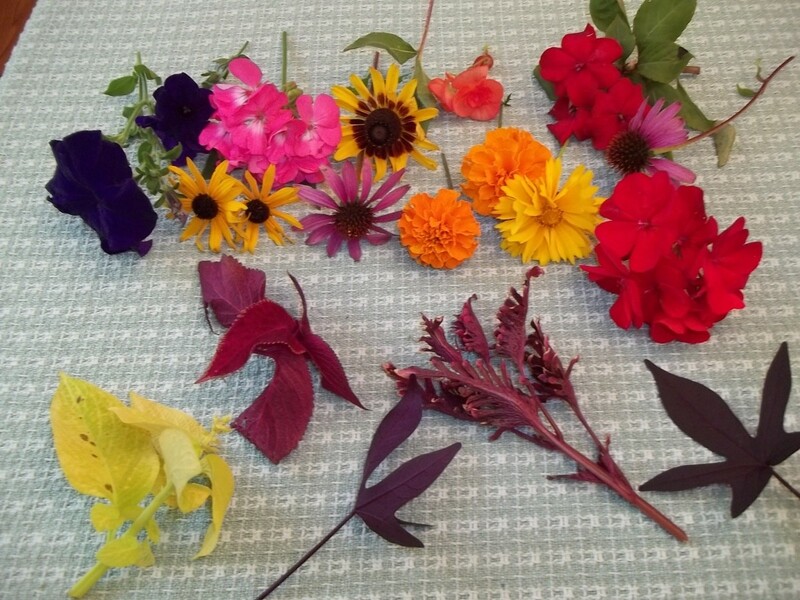 The equipment you need to start flower pressing are basic and easily acquired. Also, it's convenient because you can use any type of paper. 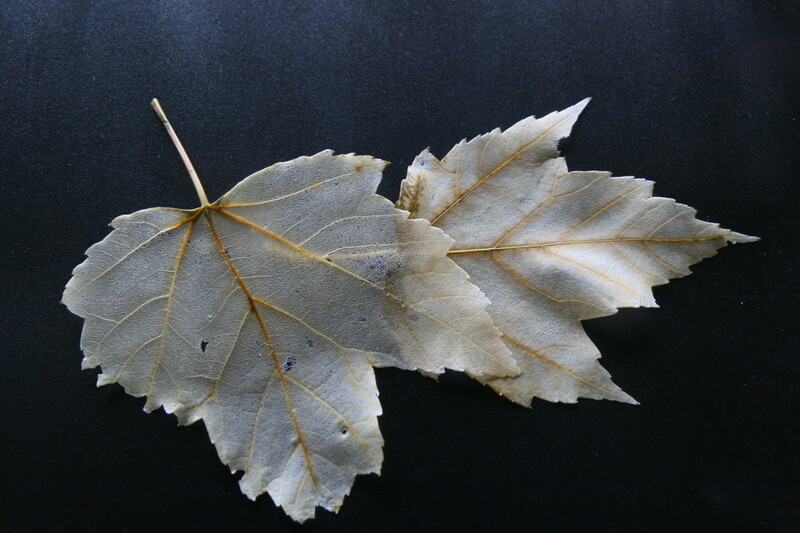 Paper: Common papers used in the process are bond paper, blotting paper, and Japanese paper. Choose the ideal foliage, shrub, or plant. They should have moderate petals with beautiful blooms. You can introduce different leaves, grass, or shrubs to experiment with, and it's easy to collect them from your garden, flower stores, or recreational parks. To avoid them wilting, press them immediately after gathering. Make sure the flowers are dry before pressing. Gingerly place them face down on parchment paper. Avoid squashing the petals by using a tissue paper to cover them. Other techniques to consider include placing the petal sideways. This will create an interesting effect in your display. The same applies to pressing whole flowers in the book. The flowers need to dry properly before arranging them in glass frames. Make sure you leave the album in a dry place for best results. It takes between two to three weeks to press and fully dry. Although the drying process will preserve the petals, their color might fade with time. This is due to many factors associated with the elements like direct sunlight, humidity. You could preserve them further by applying a spray, sealant, or vanish. You might choose to arrange the flowers in a glass frame. This technique elongates the display in a more creative and artistic way. Make sure you trim the stem to fit smugly in the glass frame. 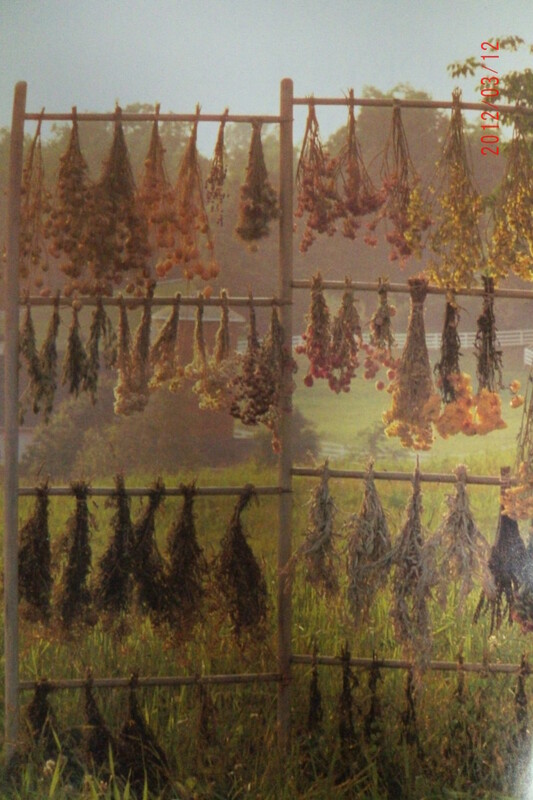 What are common flowers to dry? 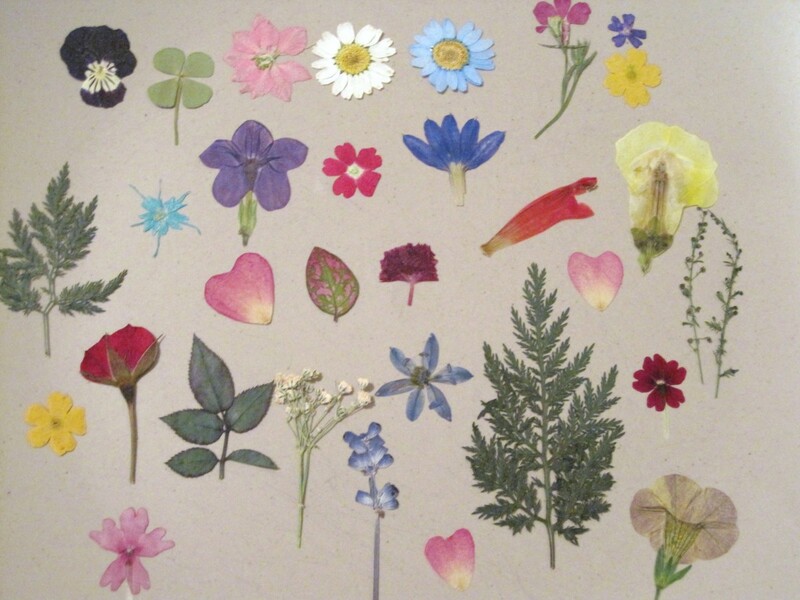 Dried or pressed flowers can be incorporated into many art project. I think they are ideal for home decorations, special occasions, and gift items. You can also use them to make ornaments, jewelry, and DIY projects. What flowers press the best? 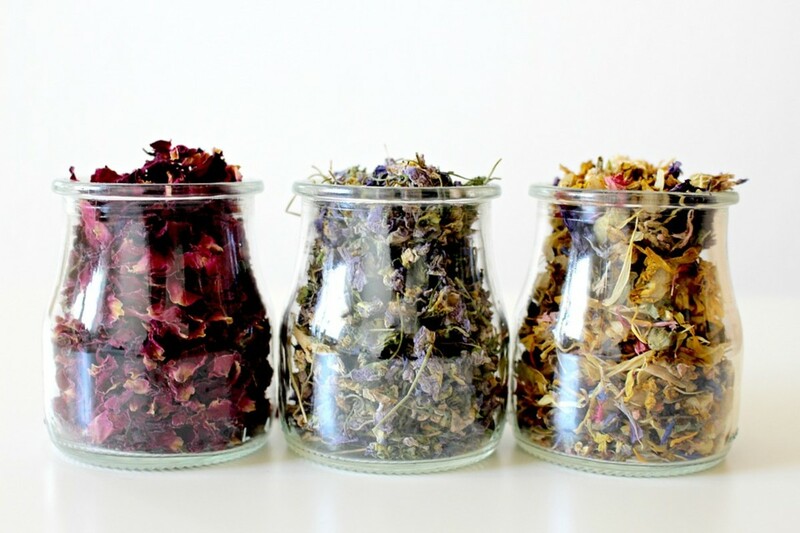 What flowers are ideal for pressing? The choice of flower is very important to the overall result of the press. You need to select blooms with vibrant colors, low moisture, and a flat surface area. Therefore, the best flowers should have thin petals, lay flat, and hold their color. What are ideal petal colors? The petals should showcase vibrant colors. 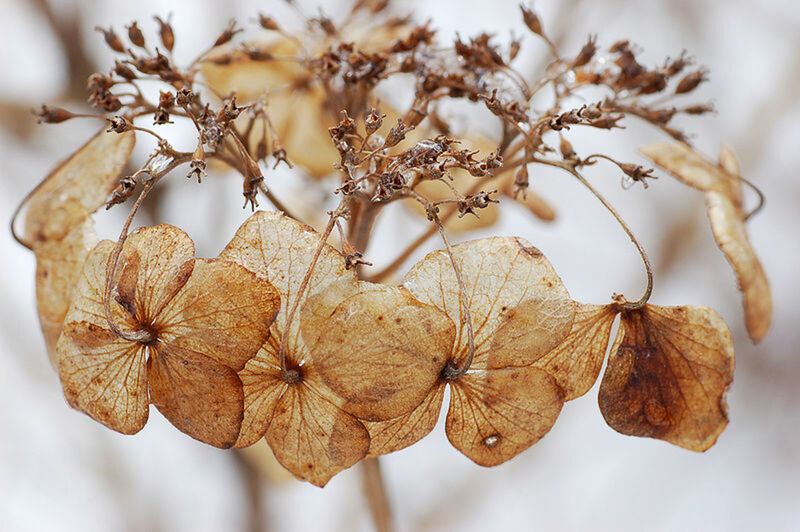 Many petals lose some once they're dried or pressed. You should consider collecting petals in different hues of yellow, white, red, purple, or orange. The pansy is one of such springtime flowers with such color characteristics. 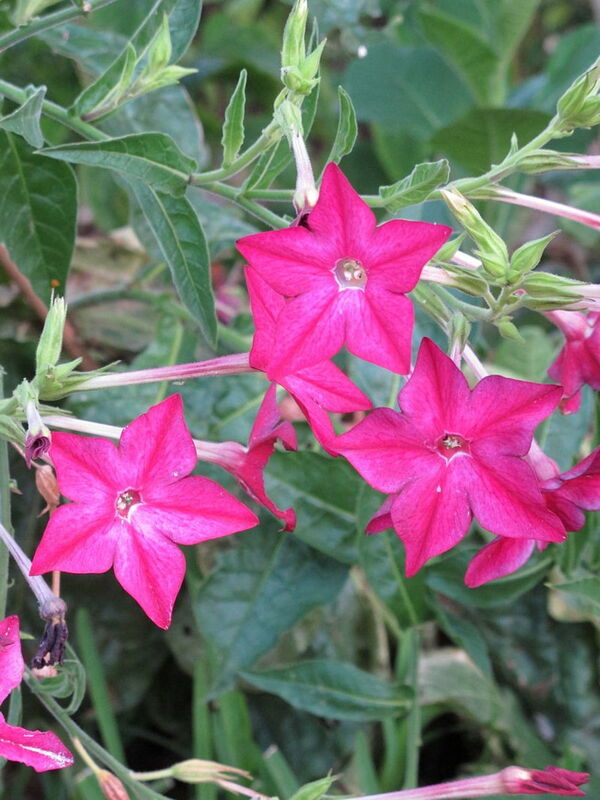 Other vibrant colored petals are found on ‘nicotiana alata’, Ammobium, and Anthemis. Flat flowers are ideal because they hold their shape well. 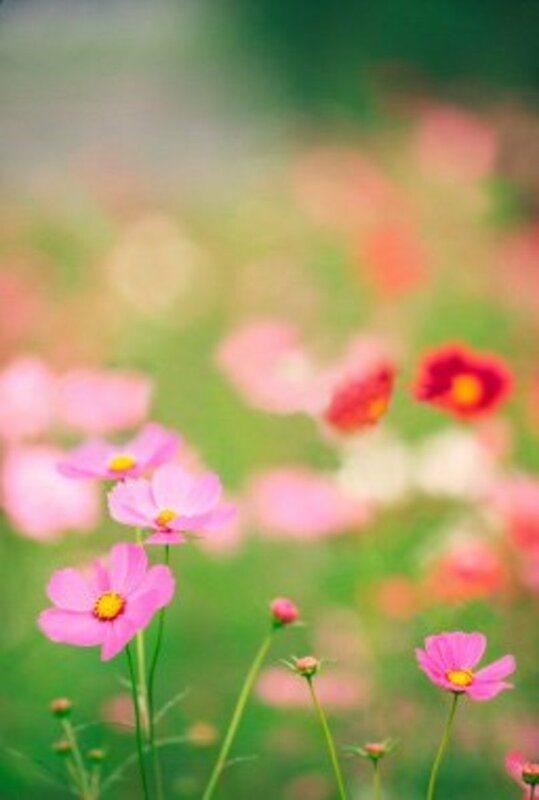 A good example is the Coreopsis verticillata and Cosmos bipinnatus. 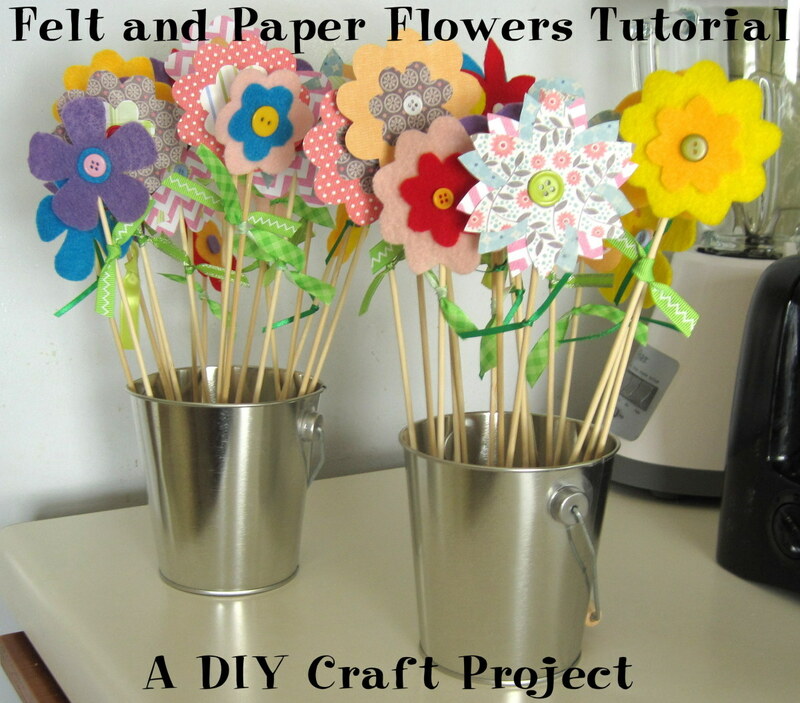 You can use flowers with thin petals because they dry easily and don’t have mold. However, some people experiment with flowers with thick centers by carefully removing the center and pressing them individually. 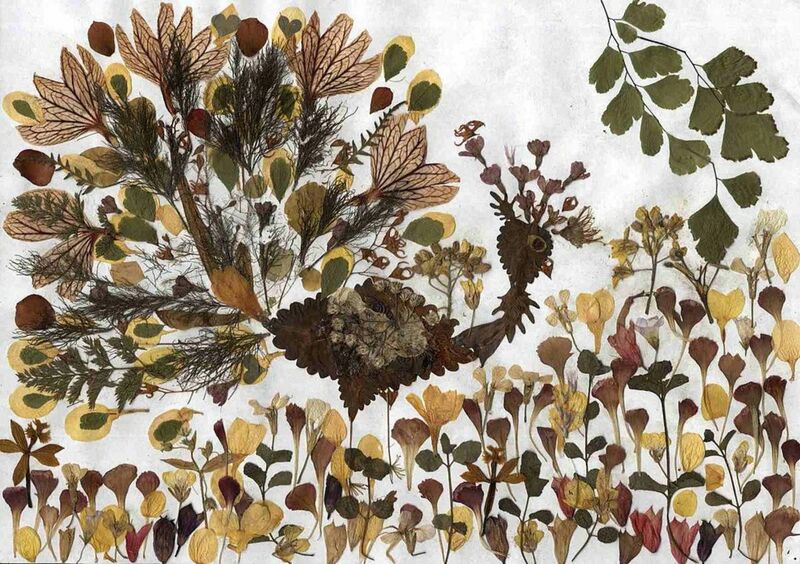 What paper should I use to press flowers? A book or old photograph album is ideal. Make sure the pages are kept flat during the entire process. I recommend using bond paper, Japanese paper, or homemade paper. Whatever you use, make sure the paper is dry and acid free. There are also special albums made specifically for flower pressing. 1. Use tissue paper. Professionals use tissue paper by adding a layer to each arrangement. Then, place the flower or petal on the book. Place the tissue between the petal and exposed side. Remove the tissue after four days and repeat the process. There is no hard and fast rule to this technique. The tissue aids in drying the petal completely. The technique is ideal for flowers with large petals or for big displays. Add other items for visual interest. You can expand your display by adding other items. Common ones are twigs, grasses, and leaves. They complement the arrangement by presenting a more comprehensive picture. Place weights on the album. There are simple ways to add weights to your book. You could use a press or heavy flat object. This helps add more pressure and quickens the drying process. Thanks for the article. 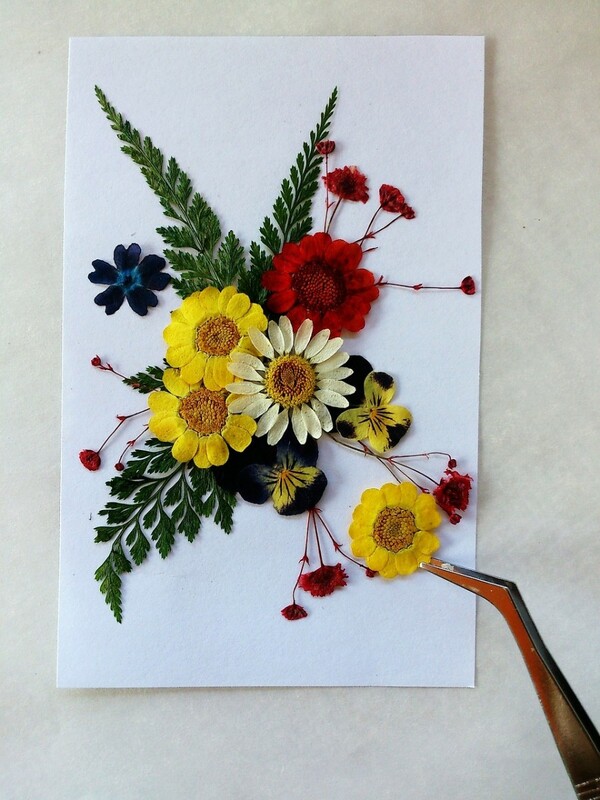 I'd love to be able to do something like this, flower pressing is such a lovely art.